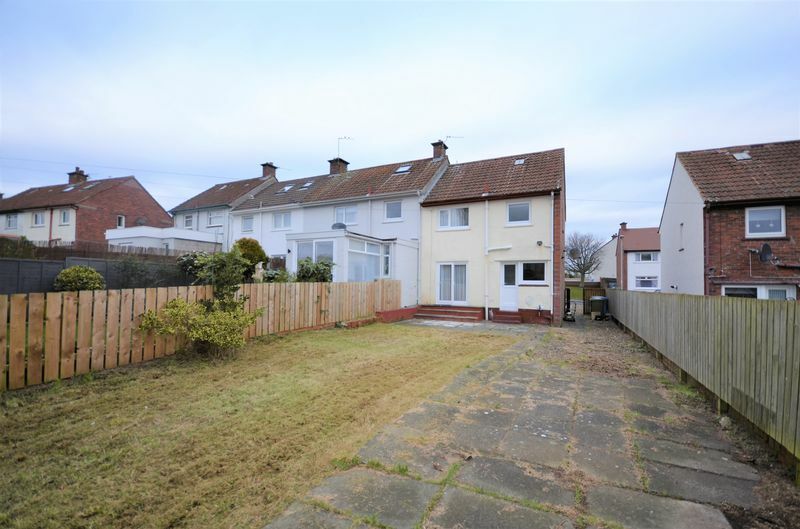 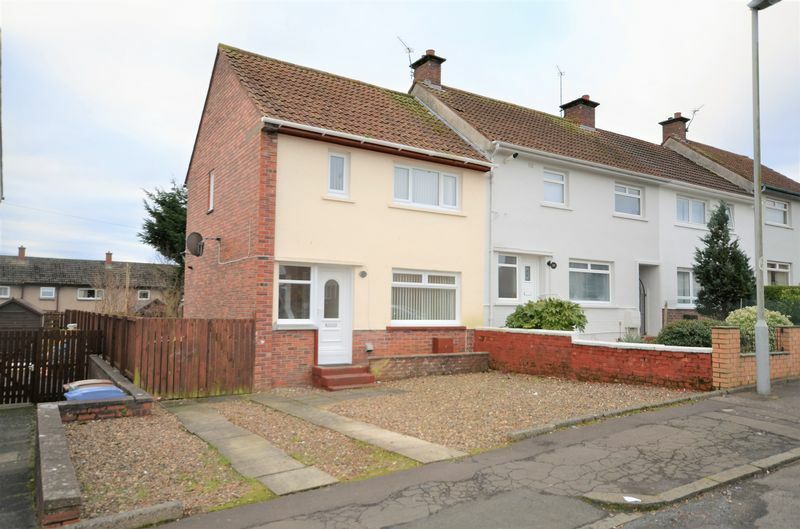 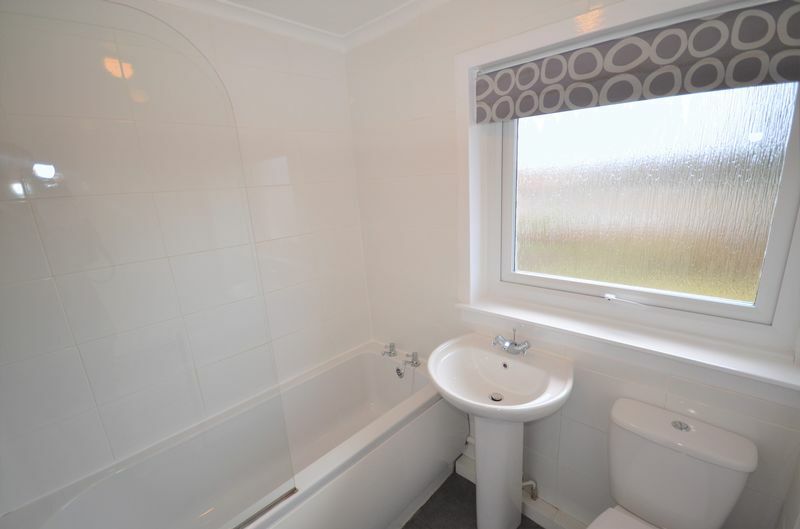 107 Glendale Crescent is a traditional two bedroom end terrace villa located within the highly sought after Belmont district of Ayr. 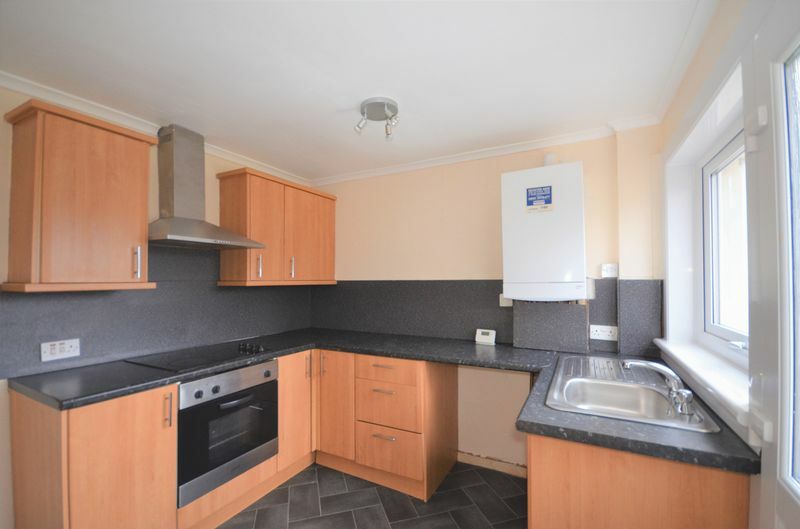 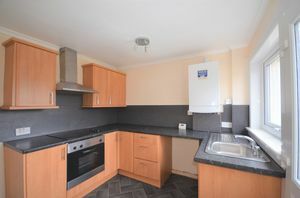 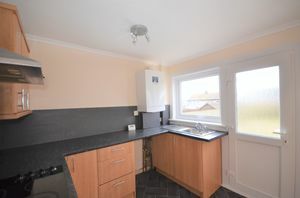 The property is offered to the market in excellent condition and includes a recently installed boiler and new floor coverings. 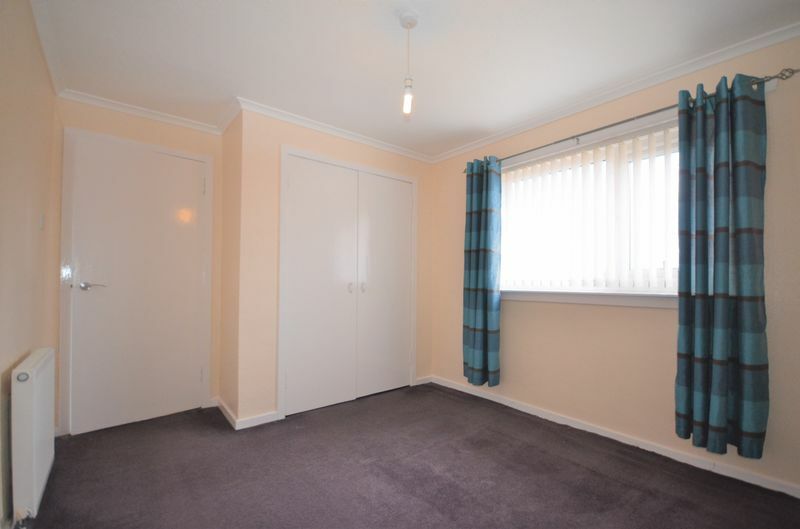 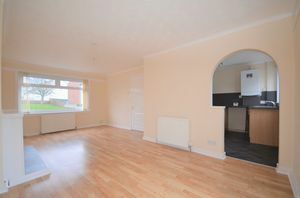 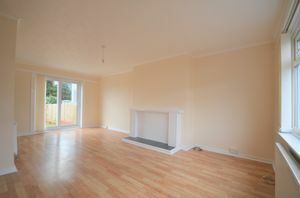 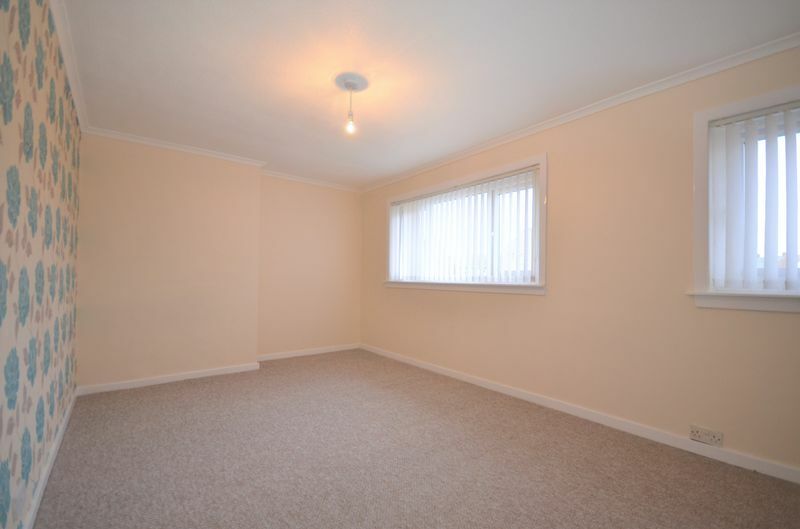 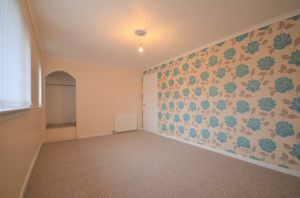 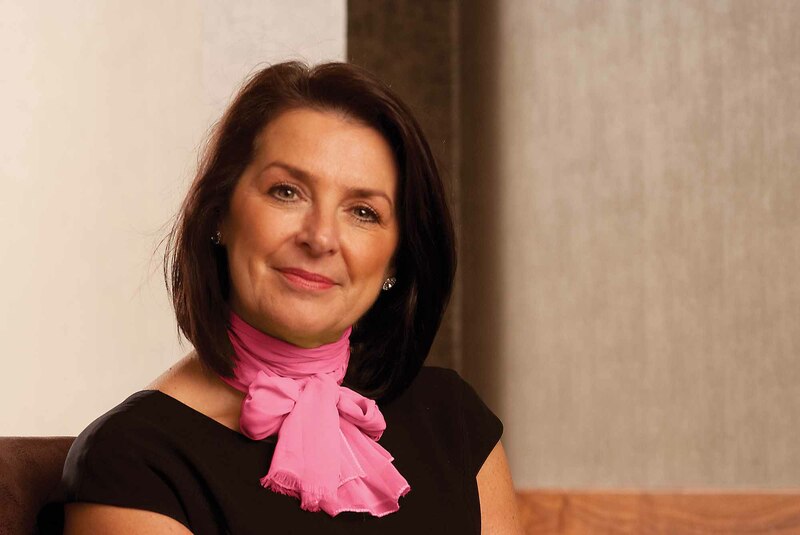 In more detail the property comprises a hall, lounge/dining room and kitchen on the ground floor. There is also a patio door from the lounge to the garden. 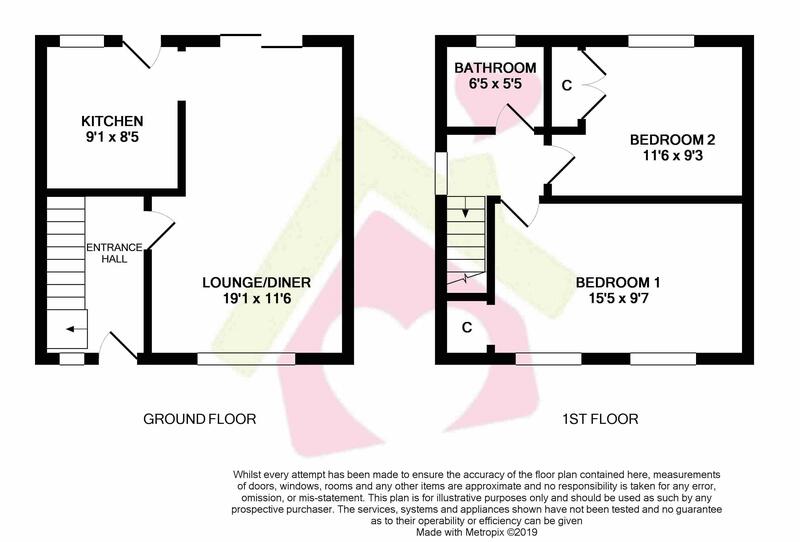 Stairs from the hall rise to the first floor where there are two double bedrooms and a bathroom which has a bath with shower over. 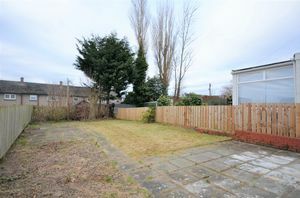 Outside this property benefits from off street parking and to the rear is a large garden which has an area of lawn, paving and is fully enclosed. 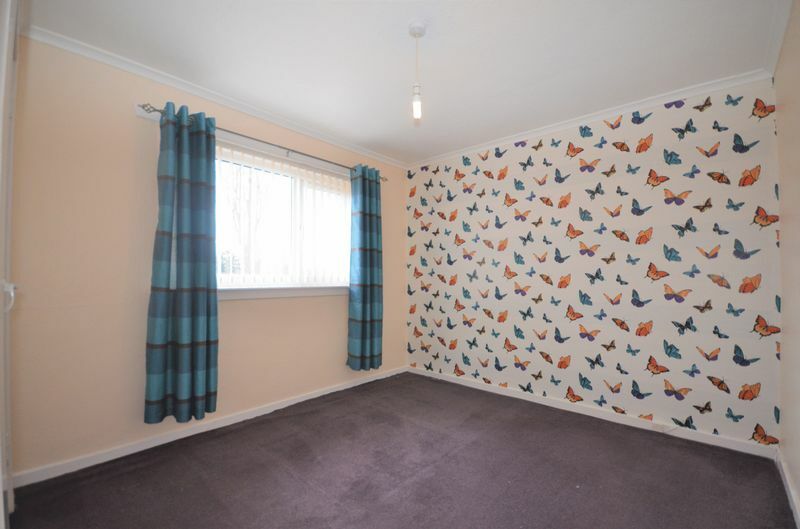 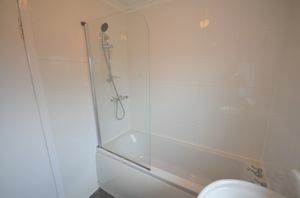 We believe this property would be ideal for the first time buyer or buy to let investor.